sheet. 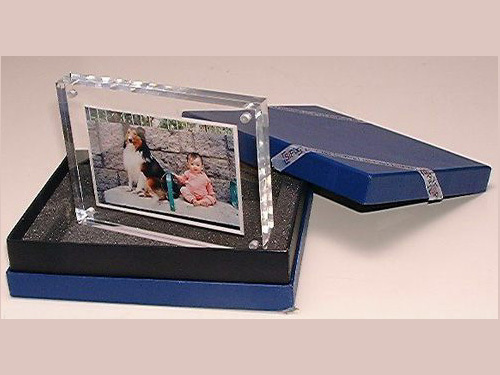 It is very convenient to assemble and disassemble the frame to change your photo. Suitable to be commercial ,family or personal premium. Logo can be imprinted.For more detail, please contact us directly.